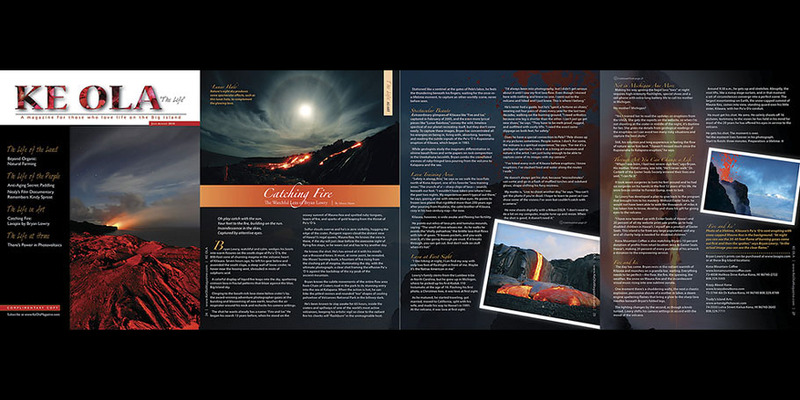 Even though I'm primarily an adventure landscape photographer I've done many photo shoots for publishers. I've had numerous magazine cover shoots. My specialty is shooting remote locations. The more difficult the better. I like a challenge. 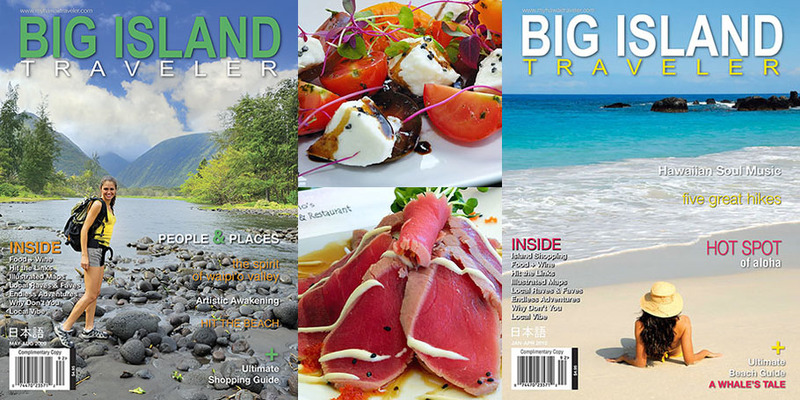 My 20 years of exploring everything the Big Island has to offer makes me an excellent choice for everything from remote photo shoots to expert guiding for your production crew. 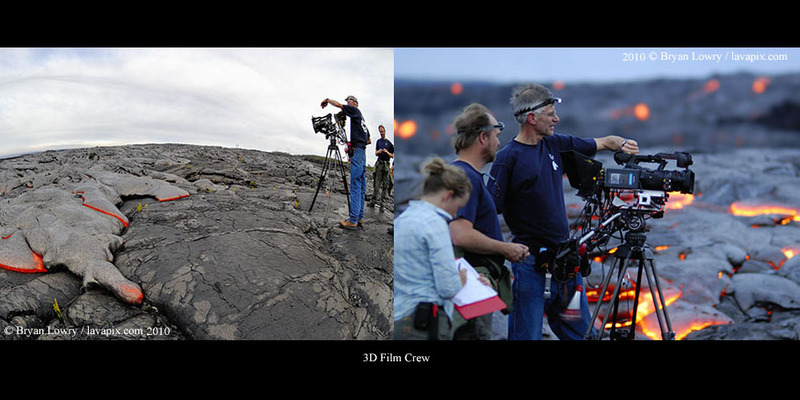 My expertise is the active lava flows at Kilauea volcano. Safety is always number one. If theres lava flowing and you need to get there, I'm your man. I know the best times and locations to meet your needs. I have excellent references from numerous film crews. 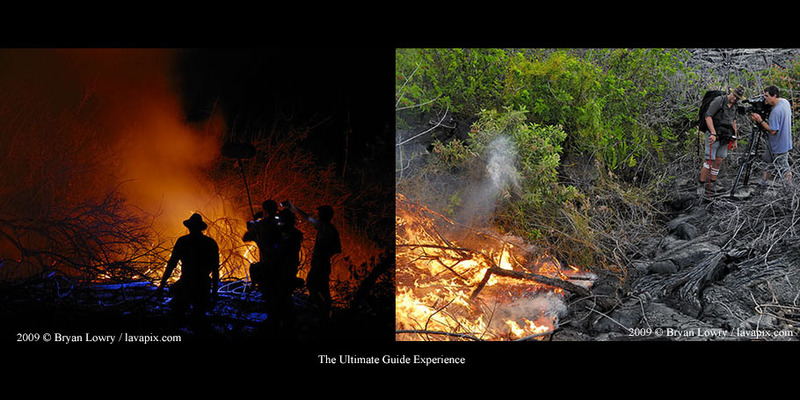 Here's an example from a 14 day run guiding a crew shooting a Land Rover commercial. ?Bryan was an incredible resource for our project. He had invaluable insight as to where and how to approach areas safely that resulted in astounding perspective shots. He was always available to us and made our project his priority. Our commercial would not have been such a success had it not been for his involvement. Bryan is an important asset to anyone attempting to navigate the areas around volcanic activity in the region. Don't be fooled by the inexperienced. It takes several years and extreme dedication to gain the expertise I have. Its more then just getting to the flows. Its knowing how to safely navigate dangerous areas. When I take you somewhere, it won't be my first time there. I will know it very well. Your safety and success are very important to me. I'm often asked if I do private tours. Generally the answer is no. But, I do make exceptions based on the person(s) inquiring. My adventures are truly extreme. Its not a word I use loosely. Generally were out all night into the following day and the hikes are 10-20 miles round trip. Expect to be away for 15-20 hours. We don't spend 1 hour at the lava flows. Its more like 5-10 hours. People need to be in excellent shape. No whiners! The conditions can be miserable and you might be bleeding by the end of it all. Its common to trip and fall on the sharp lava flows. Everyone carries and supplies their own gear. Mandatory 6 liters of fluids per person. Unless someone is dying there's no turning back. If you need to turn back, you stay put until we pick you up on the way back. Don't worry, I'll remember where I left you. Minimum $1200.00 Maximum 4 people. Still interested? Contact me. There isn't anywhere out there I haven't been numerous times. Are you a high profile person who needs a discrete adventure? A private tour that will stay that way. Contact me for more details. Don't want to carry all of your own gear? An assistant can be hired for an additional charge. This is something else I'm also asked quite often. First thing I say is most people spend way too much time and money on lessons. What I have to say next might not sit well with people who do multi day exspensive lessons. Bottom line is many over think their new DSLR's. You don't need to know each and every little thing it can do. Then there's the popular photography workshops. I can see people wanting to visit remote locations with a pro photographer / guide who has expert knowledge of that area. Just be sure your photography guide really knows what they are doing. Yes, I can offer these services. 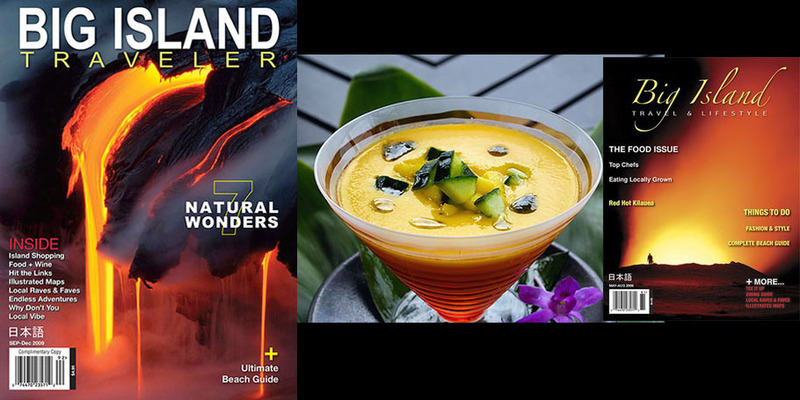 But, if your looking to obtain my secrets to shooting and accessing the lava flows, look elsewhere. I can teach you all that's needed in one lesson at any other location. The key is to keep it simple. If you want to dissect your camera and photography its self, search Youtube and watch videos. There are tons of them. They are also good for learning how to post process your images. Again, don't over complicate the process. Costs are $150 an hour for individuals anywhere along the Kona coast. An additional $50-$75 charge for North Kohala or Hamakua areas. Email me for more information based on your needs. 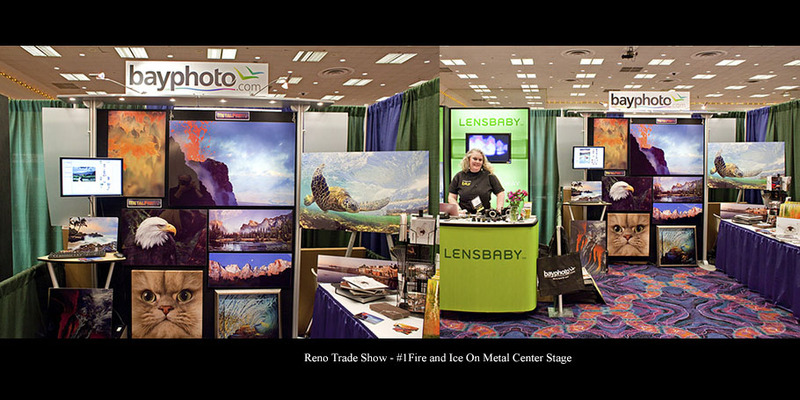 Raw file, slide scanning image processing for stock agency submissions. Yes, there are lots of photographers with huge old collections of slides. I've been processing for other professional photographers for several years. All of my images are available for licensing. Clients include National Geographics various publications in many languages. The easiest way to search my large collection of images is by keyword. Once you find and open an image of interest, look to see the included keywords and click one that's relevent to your search. Every image on my website with that keyword will open. Its always best to open an account on the website so you can save images into your Favorites within the website. All you need to do is login during each visit. Once you know the images wanted, send me a detailed email on the usage requested and I will follow up with a quote or some questions if more information is needed. If you have a standard usage contract, include that with your email. Its all very easy. I've been licesing images for more then a decade.